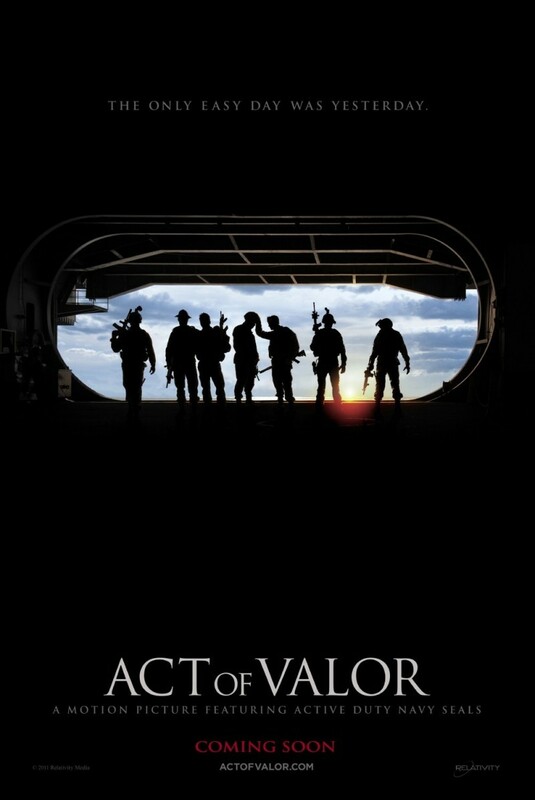 Act of Valor DVD and Blu-ray release date was set for June 5, 2012. In Act of Valor, a the most elite team of Navy SEAL officers are charged with the covert task of rescuing a CIA agent who has been kidnapped by enemies. As the team plans their rescue mission, they uncover a huge terrorist plot against the United States and they have to work to bring an end to the group of terrorists, with the safety of the entire country in their hands. Act of Valor is based on true events and contains many realistic combat sequences as the men perform the duties necessary to save the agent and protect their country.